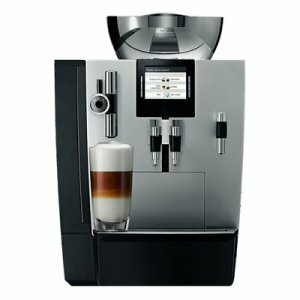 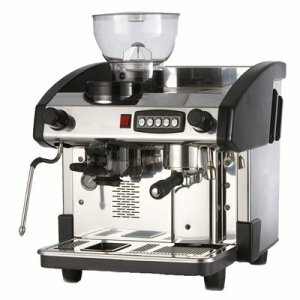 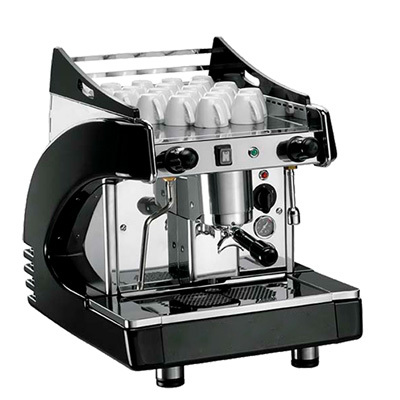 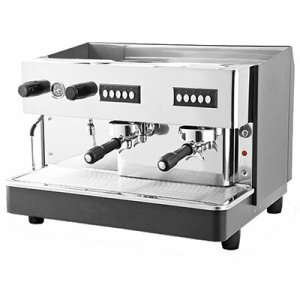 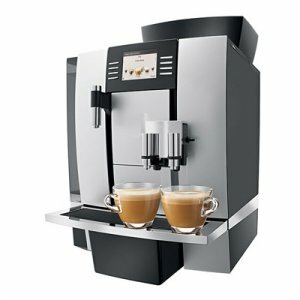 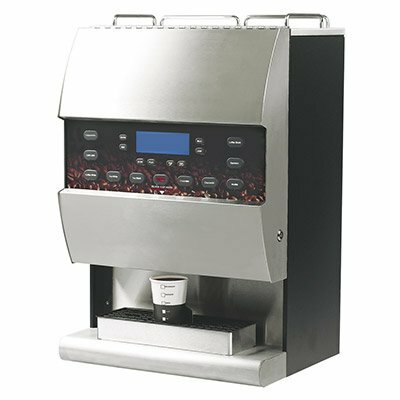 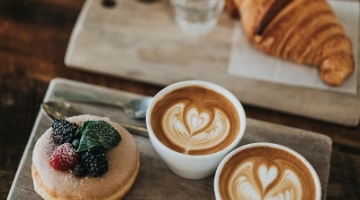 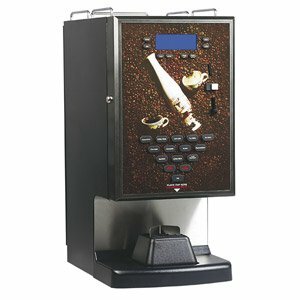 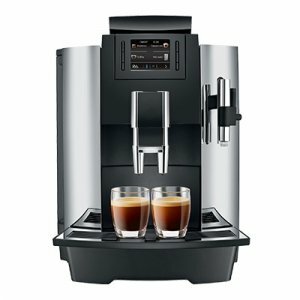 We have three types of Commercial Coffee Machines available for rent, hire, lease or purchase. 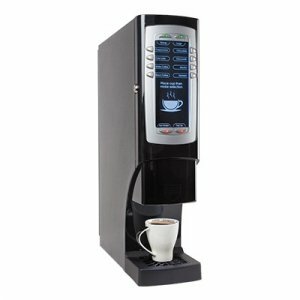 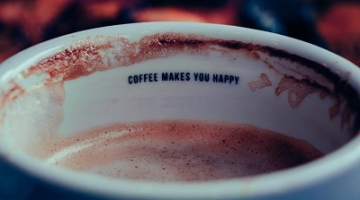 Instant, Bean to Cup and Espresso. We supply all ranges, from budgets through to premium range machines. 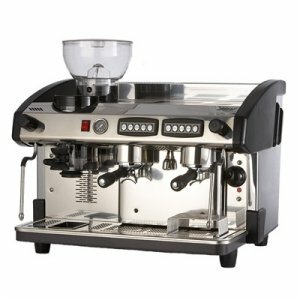 We just wanted to let you know what great service Gary Pierce has provided. 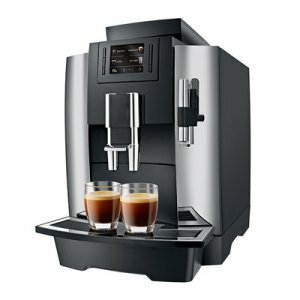 We were having a nightmare trying to find the right kind coffee machine suitable for our requirements. 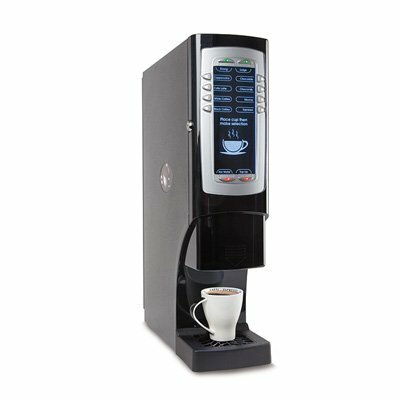 After speaking to a few other companies I was beginning to lose the will to live... as we didn't know the first thing about the machines and they were quite pushy. 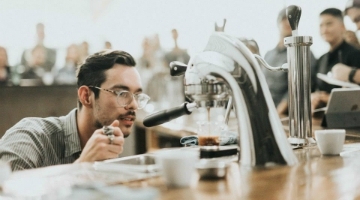 When I spoke Gary, I tried to explain what I thought we needed, he guided me though the best options that he thought would be most suitable for what we were looking for. 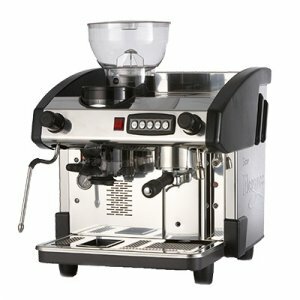 He has been there to answer any questions throughout the process and nothing has been too much trouble for him.